Innovation and technology translate the Chromma concept and enable the constant improvement of the brand. 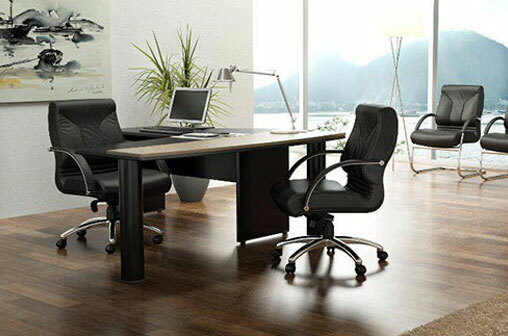 The investment made in the development of ergonomic products and with differentiated design increases the well-being of the users and positively influences the performance in the working environment. The application of new techniques and continuous improvement gives Chromma different certifications in its line of products, as well as the guarantee that only certified materials are used in its production processes. Welcome to your new office! Products with exclusive design and high quality standard. 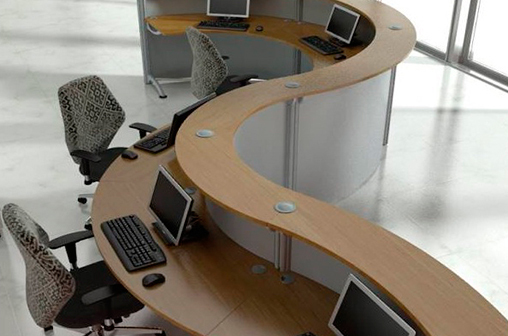 Unique quality and exclusive design: Since 1997 Chromma has been producing corporate furniture with industrial technology and handcrafted detailing.